ABS-CBN News reporter Doris Bigornia is one of the several people hurt in an accident involving five cars and a motorcycle at Shaw Boulevard, Thursday afternoon. 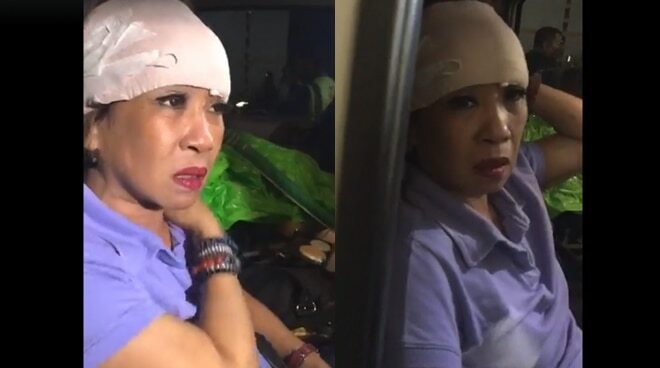 An officer of the Metropolitan Manila Development Authority (MMDA) who responded at the scene said that Doris and her cameraman are among the people hurt. She was brought to The Medical City in Pasig and is reported to have sustained a head injury but is not in critical condition.